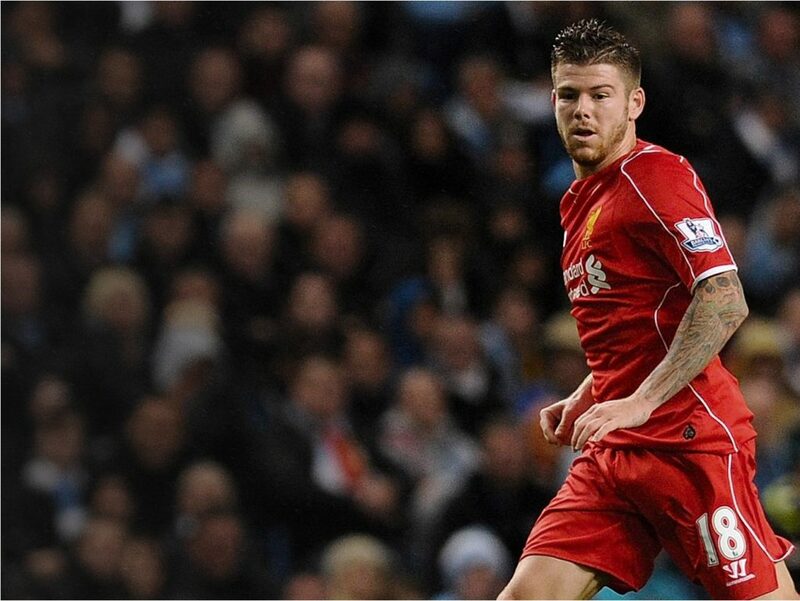 Will Klopp really settle on Alberto Moreno – and James Milner in an emergency – as left-back in the new season? Reports today suggest that Liverpool boss Jürgen Klopp may go into the new season without buying the cover and competition that many fans feel the club needs for left-back Alberto Moreno. 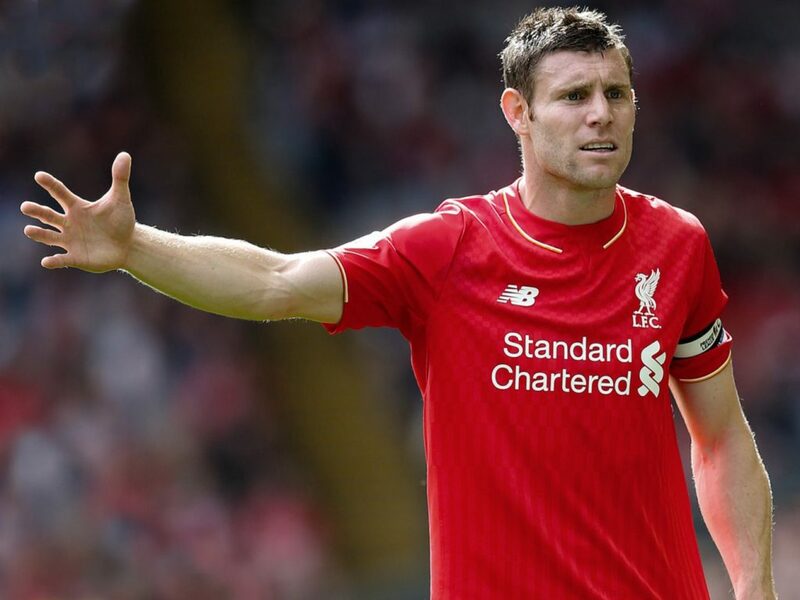 Instead of bringing new blood in for the position the boss looks like settling on James Milner as his emergency fall-back for the position. Moreno turned 24 earlier this month and is now at the stage in his career where it won’t be quite so easy to excuse mistakes as all being part of the learning process. Many fans already feel their patience has run out with the Spanish left-back which only adds to the pressure on him, particularly if he is seen as the only option. The Spaniard had shown some signs of improvement over the course of last season under Klopp, especially going forward, but defensive mistakes in games continued to frustrate supporters, especially in high-profile games like the Europa League final, with many critics questioning how well he even knew the basics of being a defender. The Reds have been in pursuit of Leicester’s Ben Chilwell during this window, a player who at the very least would have challenged Moreno for his spot in the starting line-up, but that race has now run its course and it seems there is no ‘Plan B’ as a signing for the position. If Moreno is injured or his form becomes a concern for the manager Klopp may well be turning to 30-year-old midfielder Milner – who has filled in there for him previously – to plug the gap. Transfer windows are never a time to see football supporters at their best but with the advent of the latest billion-pound TV deals and more money coming in from sales in what is a new manager’s first summer window there was even more expectation than ever that this would be a summer of big spending for the Reds. Klopp is quite clearly not from the school where a transfer “war chest” would burn a hole in his pocket, whether the owners have made one available to him or not, but the careful approach is hardly what fans expected this summer. Klopp’s first summer window comes ahead of a season where a lighter schedule could see the Reds in with a shout of not only getting top four but maybe even having a crack at the league itself. The last time Liverpool had no European football was 2014, Luis Suarez another factor in that season’s near-miss with the title, and if Klopp goes into this campaign with as strong a squad as possible it would certainly shorten the odds on the Reds going one better. Speaking earlier in the week, the German boss gave the impression he had more interest in bringing in the players with the potential to be something special than in spending FSG’s money on those who already are: “The best player of the last season is good to know but it is more interesting trying to find out who will be the best one next year. If you knew it now, that would be a really cool transfer. It would be much cheaper too. Manchester United seem to have decided that the answer to the problems plaguing them since Alex Ferguson retired are to appoint a third new manager and give him a massive amount of money to spend. For Liverpool to be spending so frugally by comparison is causing concern to those fans who believe success correlates directly to money spent. Money, of course, doesn’t always buy success and Klopp points to one other problem with spending large sums of money on individual players: “If you bring one player in for £100million or whatever, and he gets injured, then it all goes through the chimney. What will also be important to Klopp is the harmony of his squad and he will be wary of bringing in any ‘superstars’ who could threaten to harm that. Earlier this week Mamadou Sakho saw how important discipline was to his manager when he sent him home from the US tour after the French centre-back apparently broke some club rules. “We have some rules and we have to respect them,” Klopp said when asked about Sakho, who now finds himself training alone or with the youth team until his team mates return from their US tour. Klopp said Sakho was late for the flight out to the US and later reports suggested he had also been late for a squad meal with the general impression being that his indiscipline, whilst “not serious”, was not having the effect on team spirit that Klopp could tolerate. Also flying back with Sakho was young left-back Brad Smith. The Australian international was used as back-up to Moreno last season but he has now signed for Bournemouth on a permanent deal. Smith’s departure, along with talk of Jon Flanagan moving out on loan, only adds more weight to the argument that Liverpool need to sign a left-back before the season starts in two weeks. However, with no European football on the agenda, and no signs of wanting to move Moreno on, Klopp looks prepared to take the chance that he has enough cover overall in his squad, either by making use of the experience Milner in a deeper position than usual or by bringing through some of the talent from the Academy. Liverpool are woefully short of experienced full-back cover for either flank, in fact, and Klopp has to decide very quickly whether it is better to spend some money on an experienced full back as cover than it is to take the risk on losing either of his first picks in a season where Liverpool have far fewer games to play. Nathaniel Clyne is clearly more accomplished on his side of the pitch than Moreno on his but should either player be missing through suspension or injury the German boss may be forced to throw one of his youngsters in at the deep end. Connor Randall and Trent Alexander-Arnold – an occasional right back but more usually played in midfield – are amongst those who could make the step-up if required, with Joe Gomez also an option once he recovers from his latest injury set-back. Andre Wisdom, who played at full-back under Brendan Rodgers before spending the last two seasons out on loan, looks set to leave this summer. Despite all this don’t be surprised if Klopp moves for experienced cover not currently on the gossip columnists’ radar. Estonia captain Ragnar Klavan arrived at Anfield on a deal worth an initial £4m after injuries to Sakho and Gomez left him looking short at centre-back for the start of the new campaign and the German boss is likely to have a similar signing in his sights should he feel he needs it.